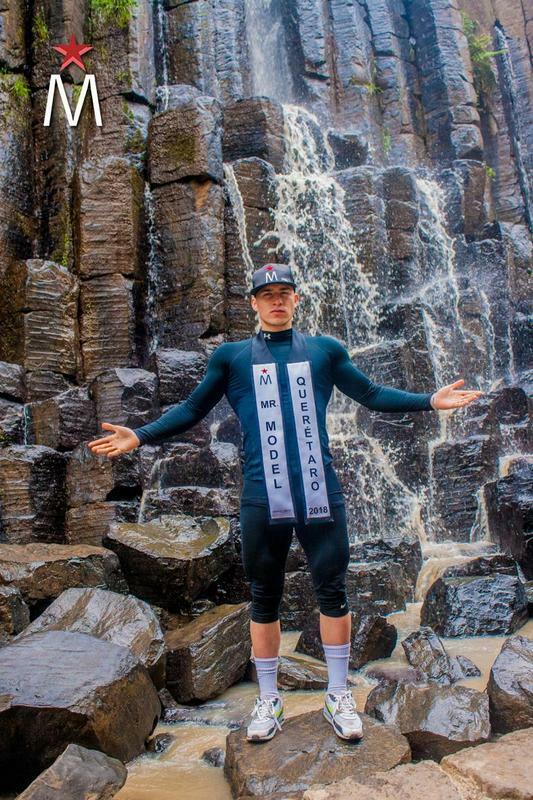 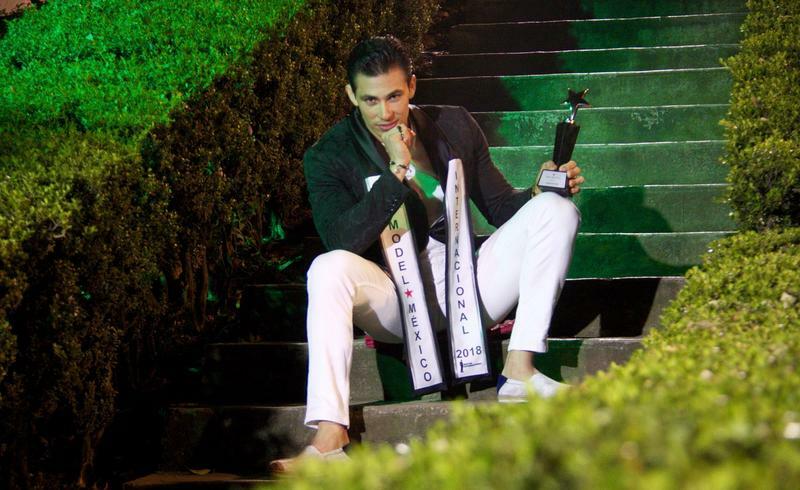 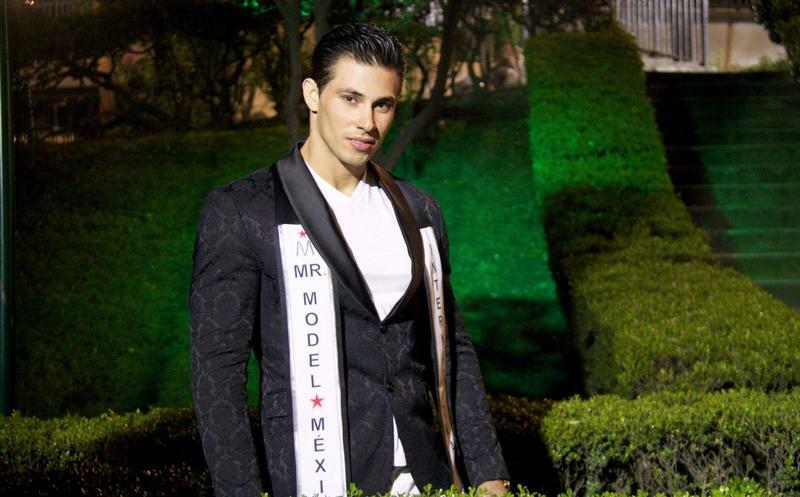 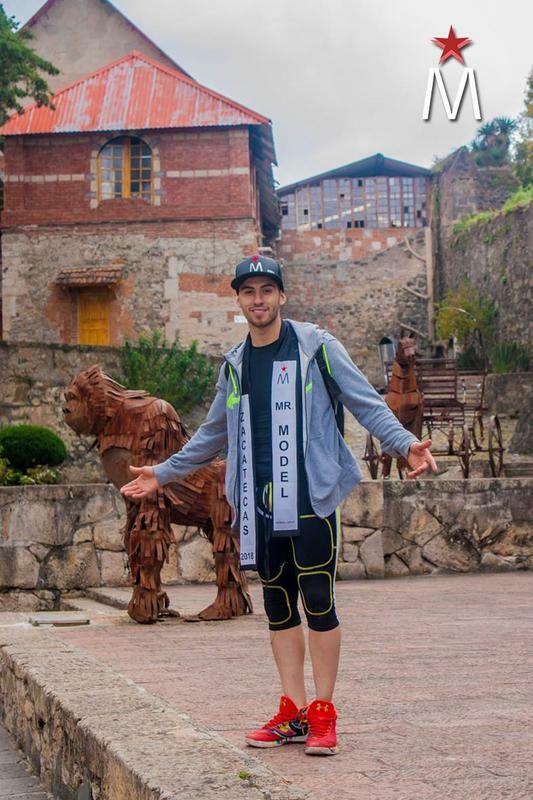 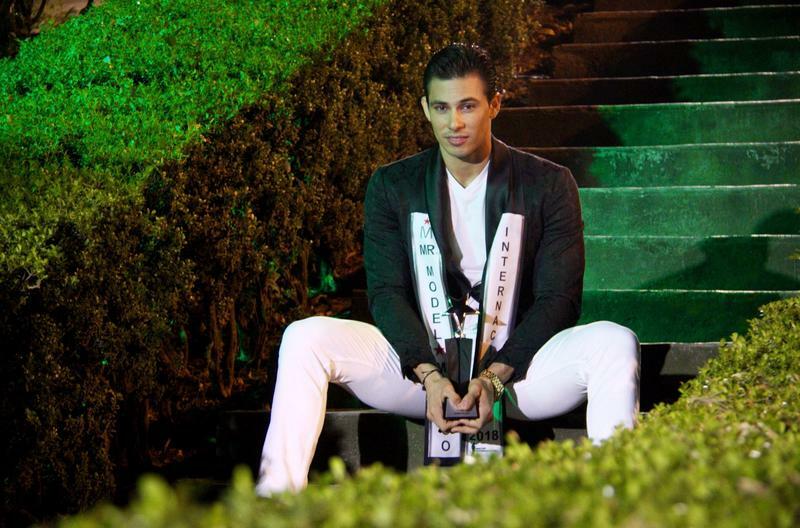 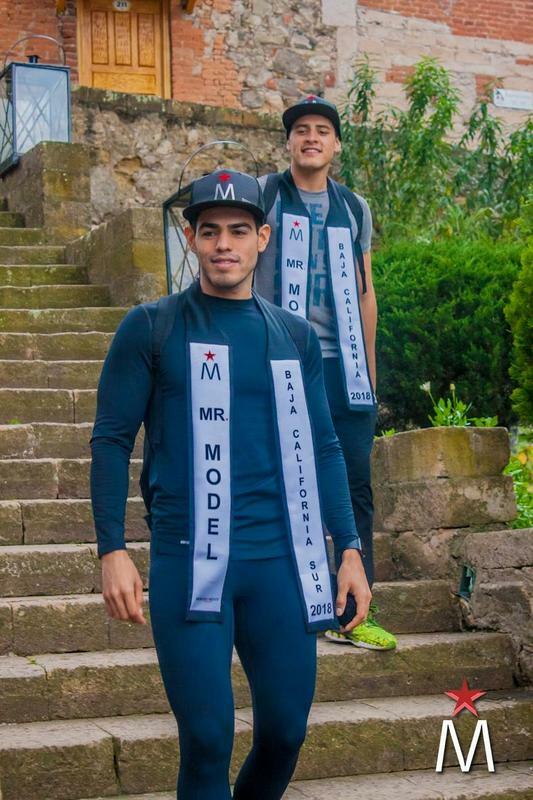 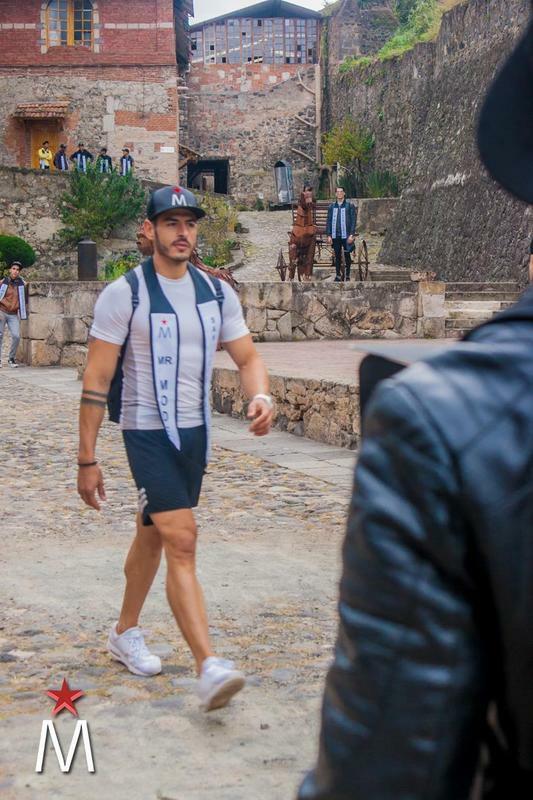 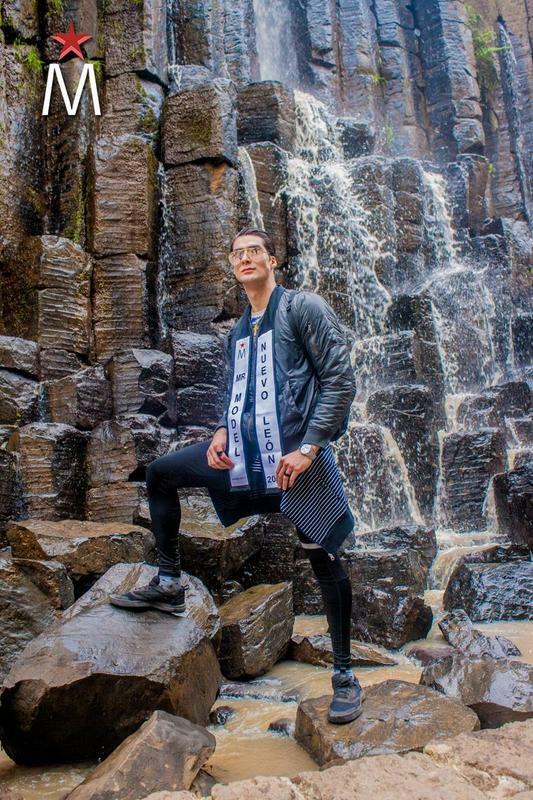 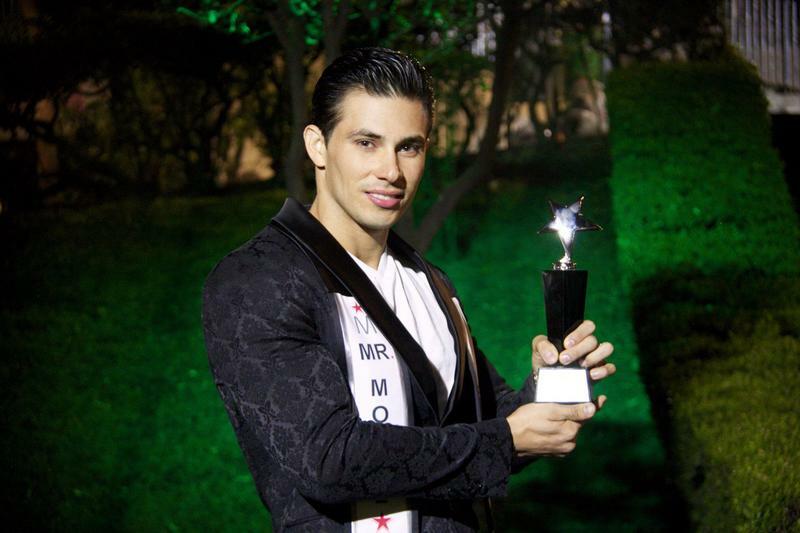 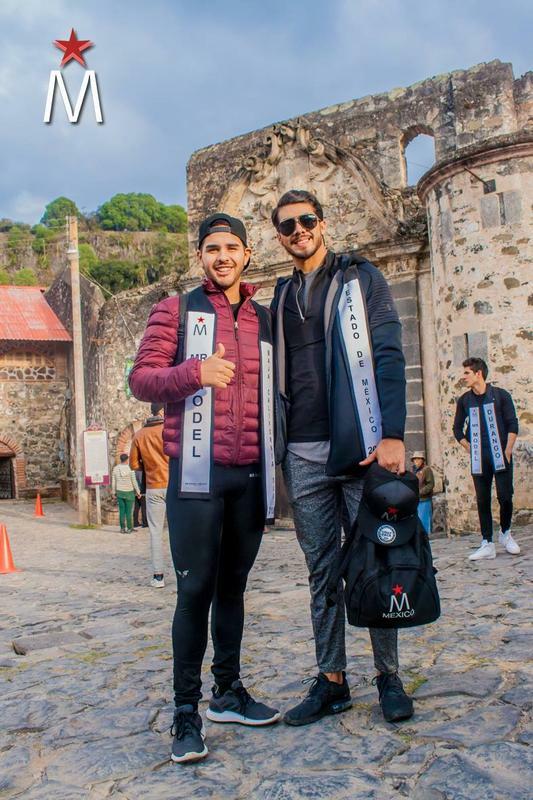 JORGE ANDRES VILLEGAS RAMON is the new MR MODEL MEXICO 2018! 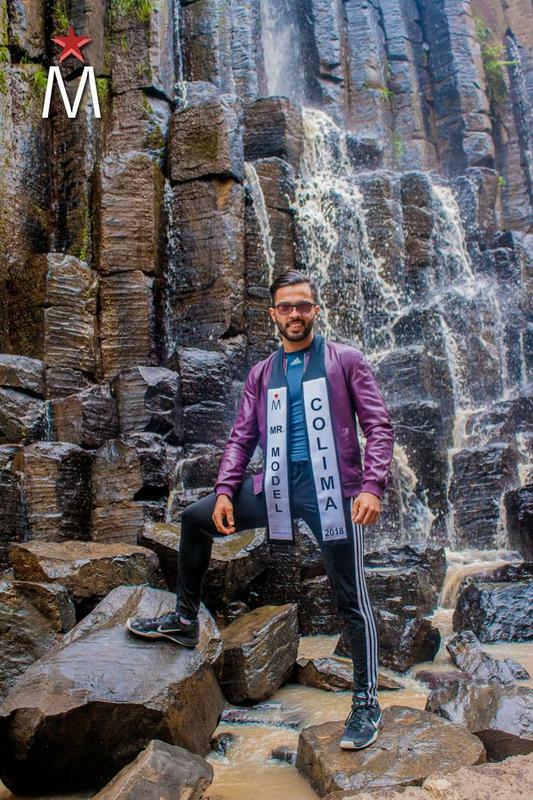 unable to fully comply with the obligations and responsibilities that carries the job, this deprived of commitments acquired in advance and that do not allow you to exercise your title properly. 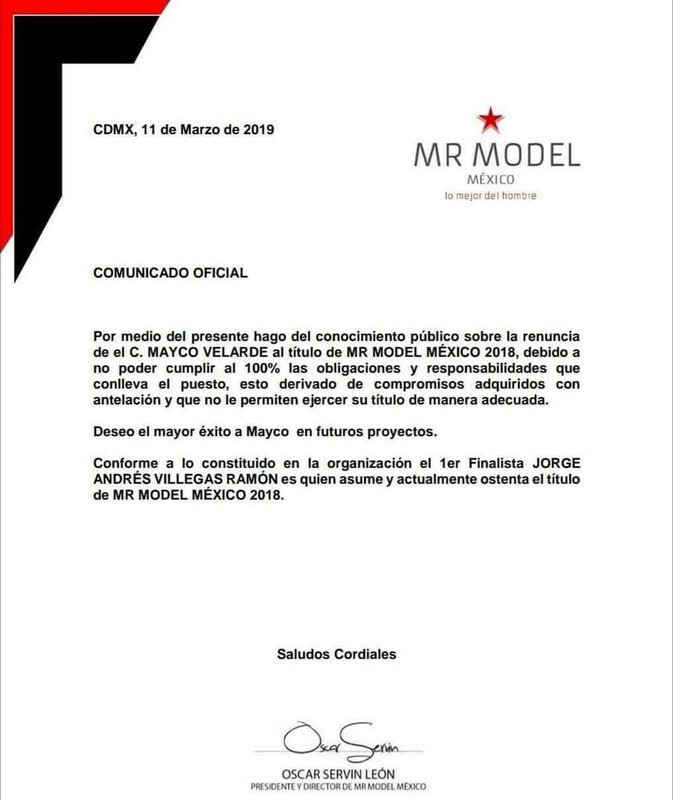 I wish Mayco the greatest success in future projects. 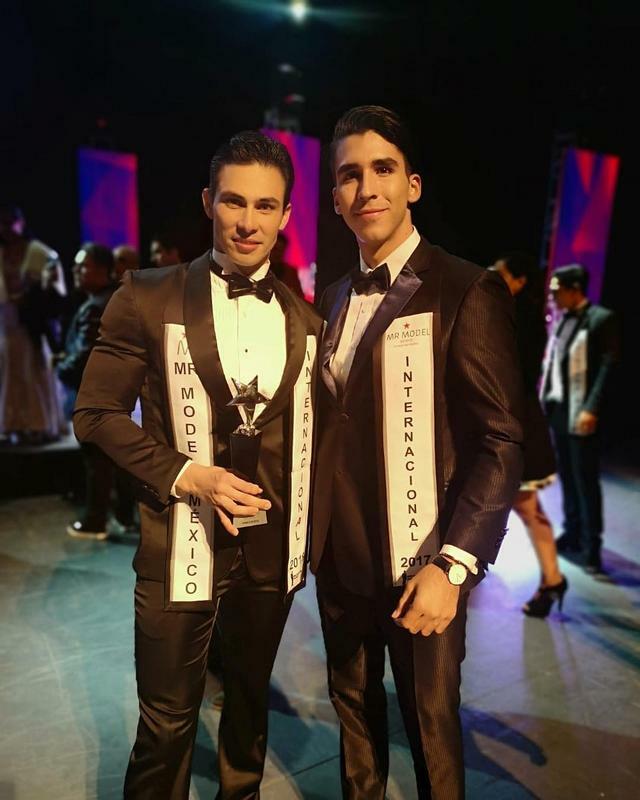 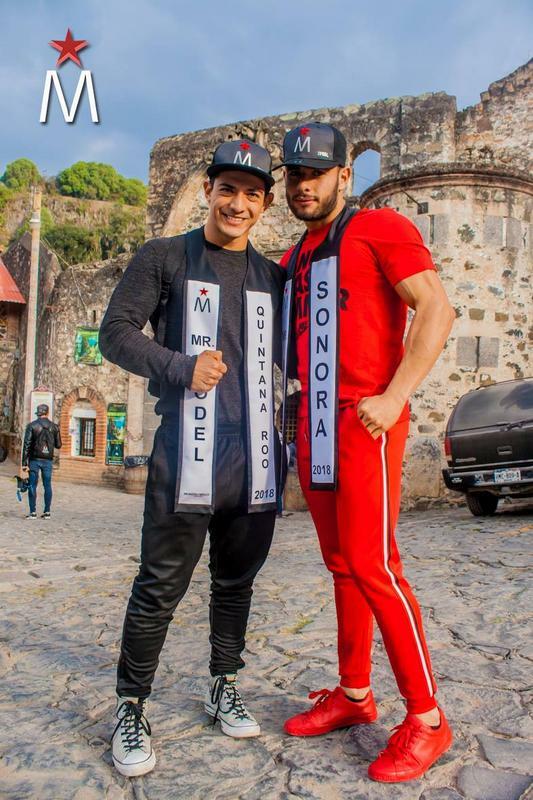 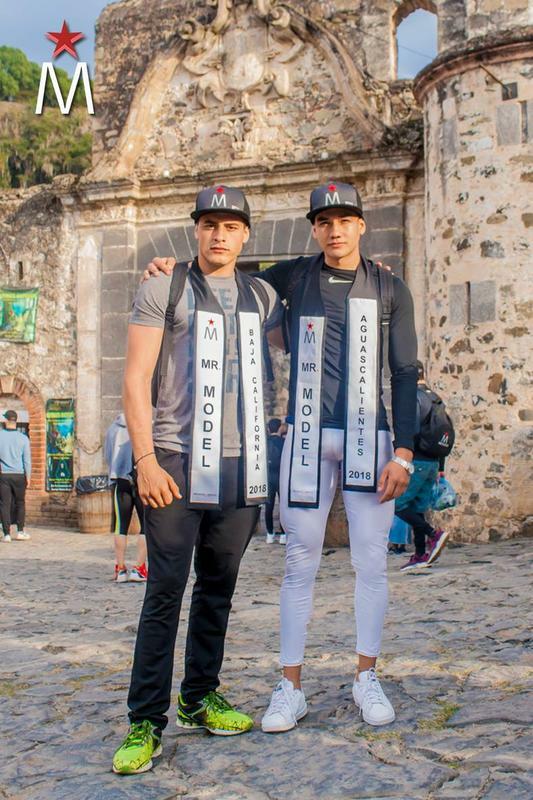 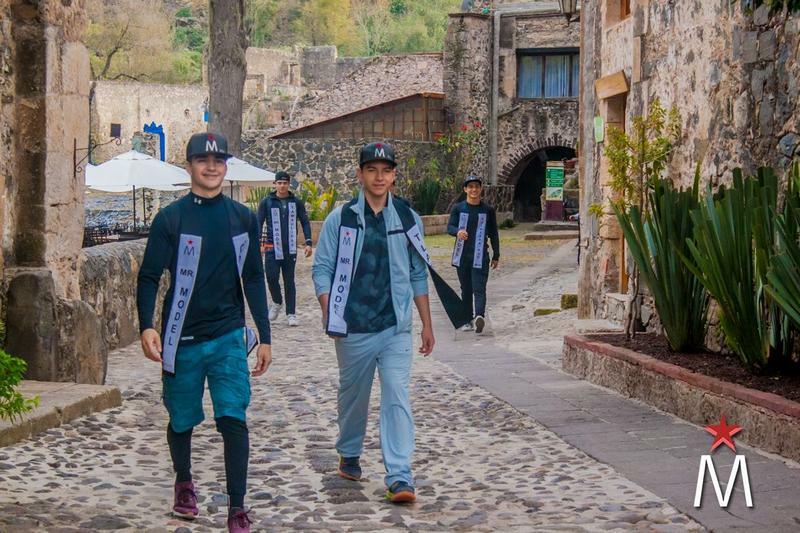 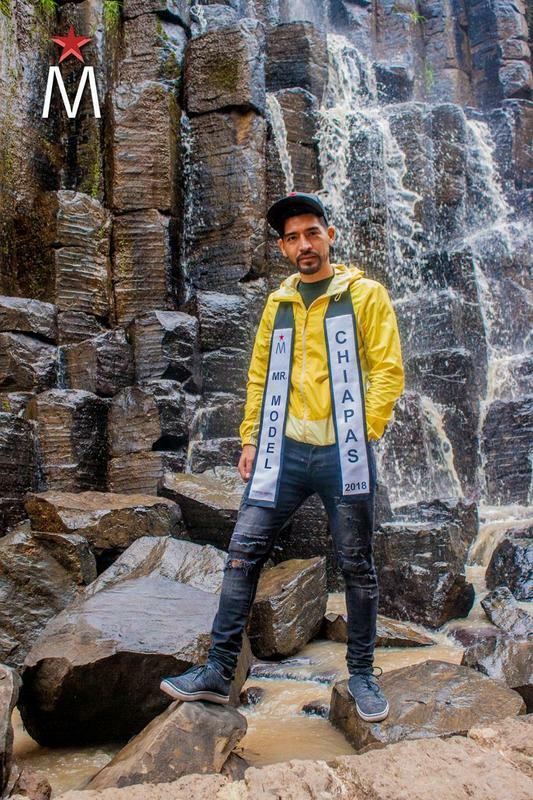 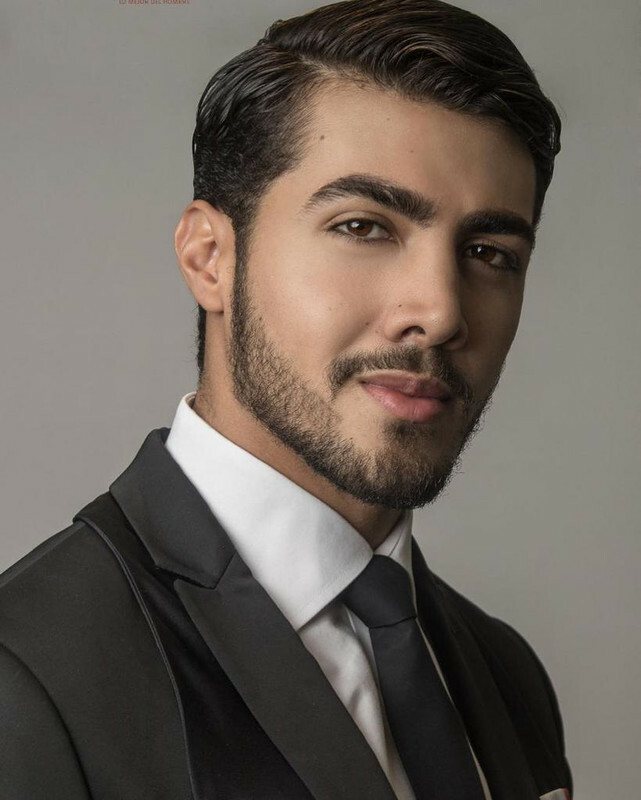 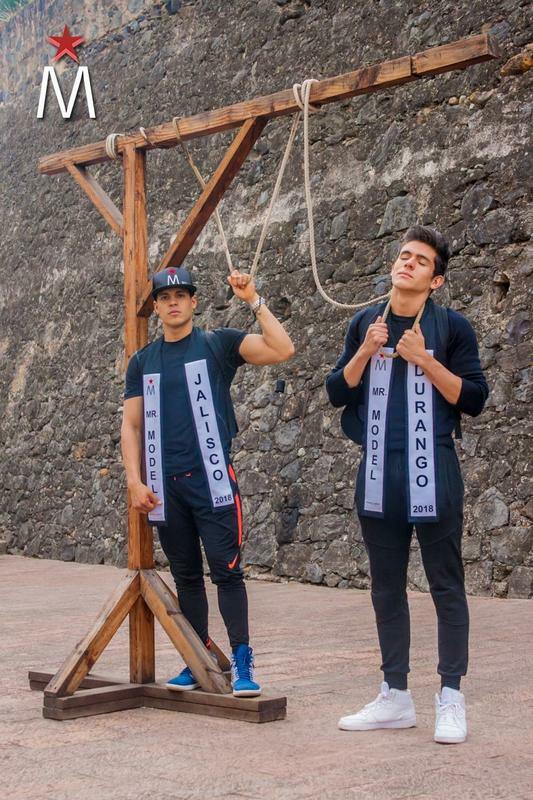 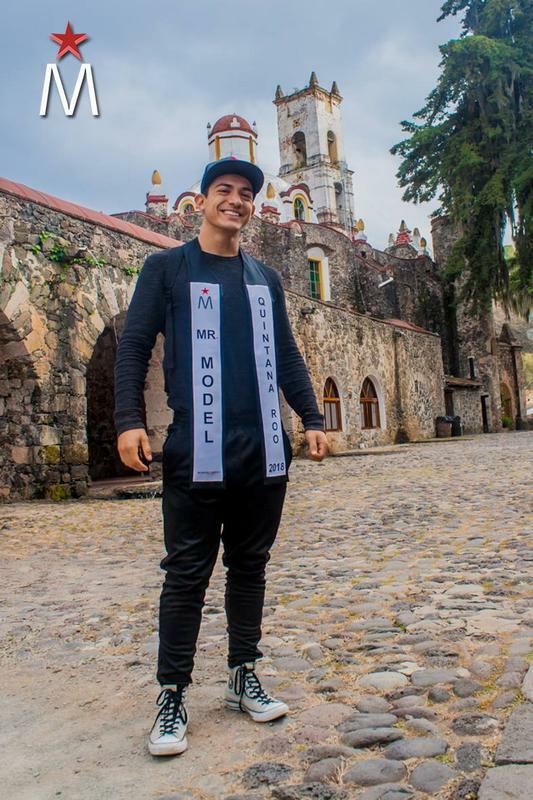 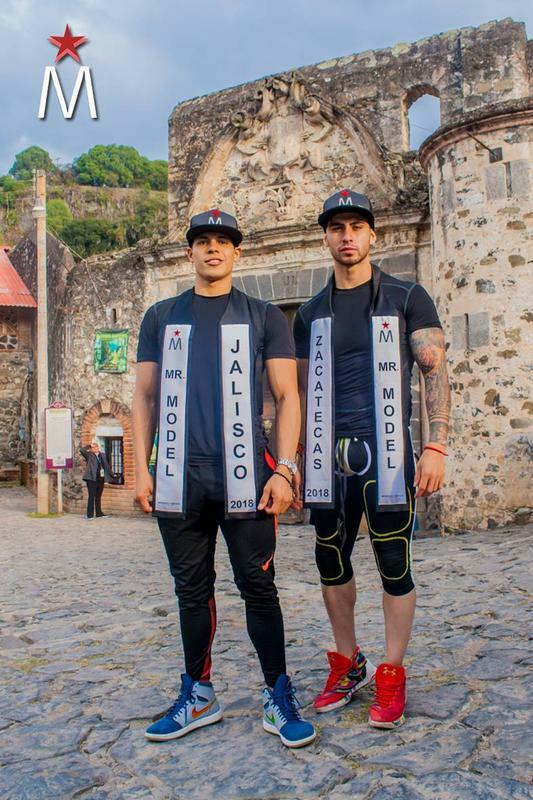 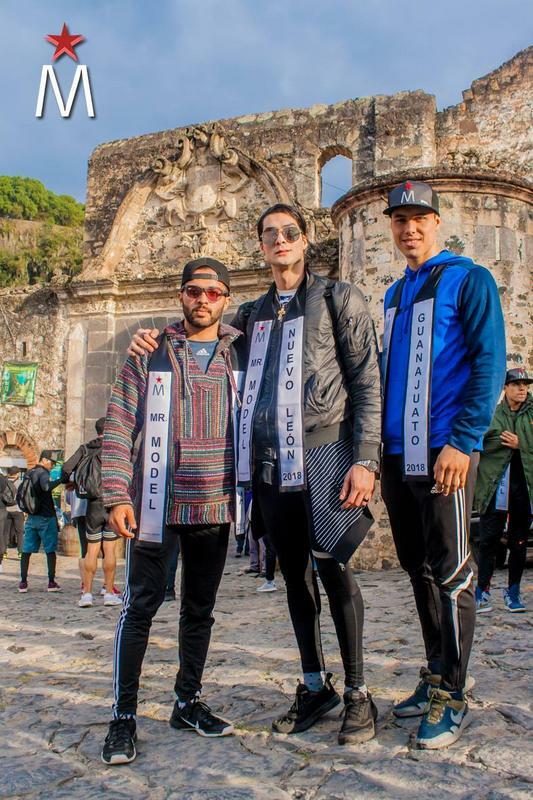 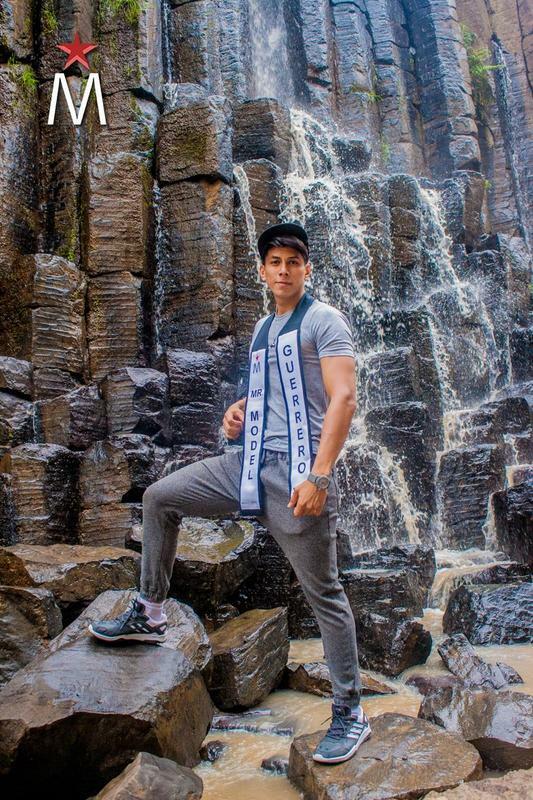 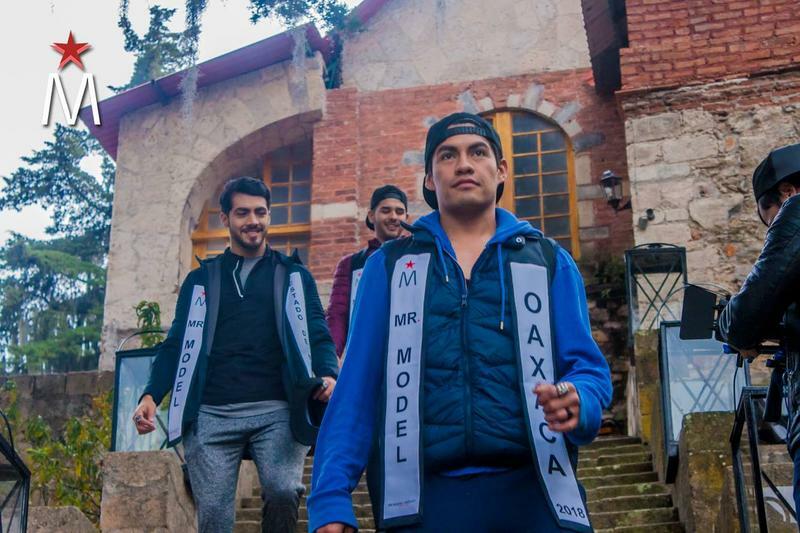 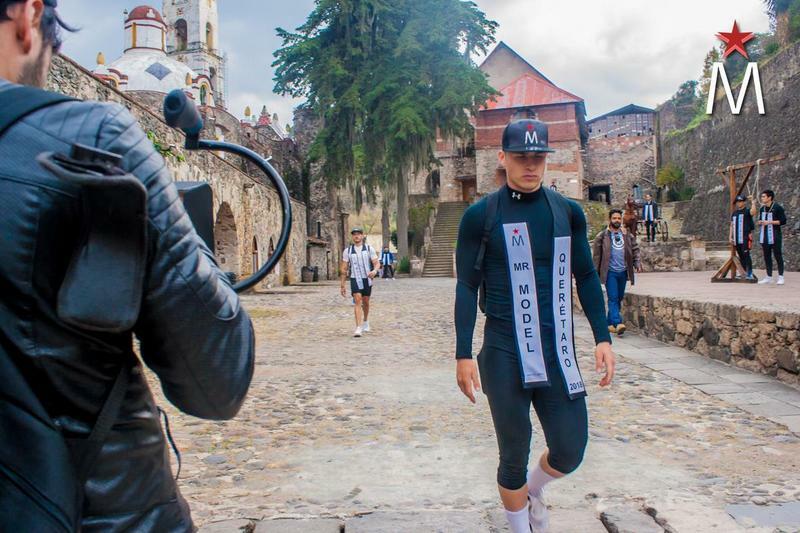 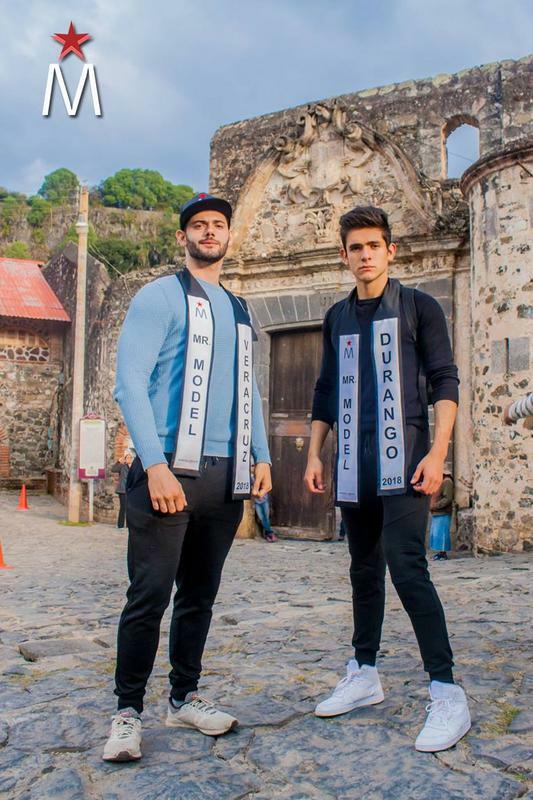 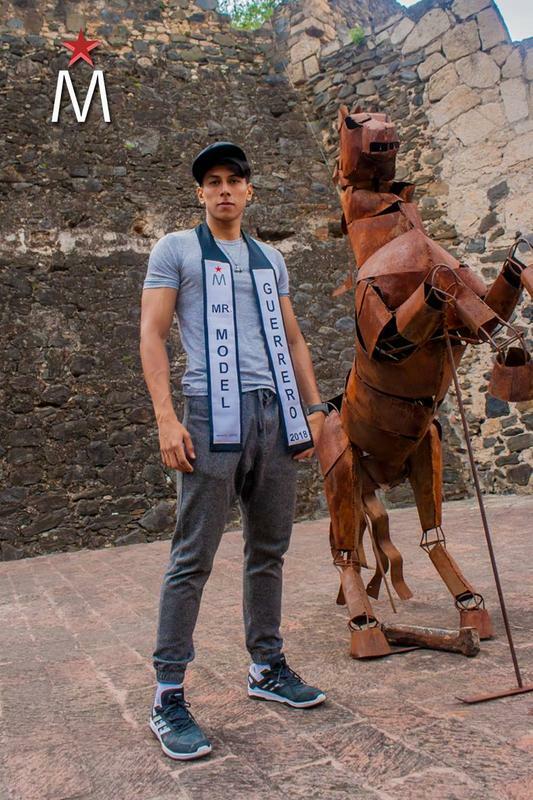 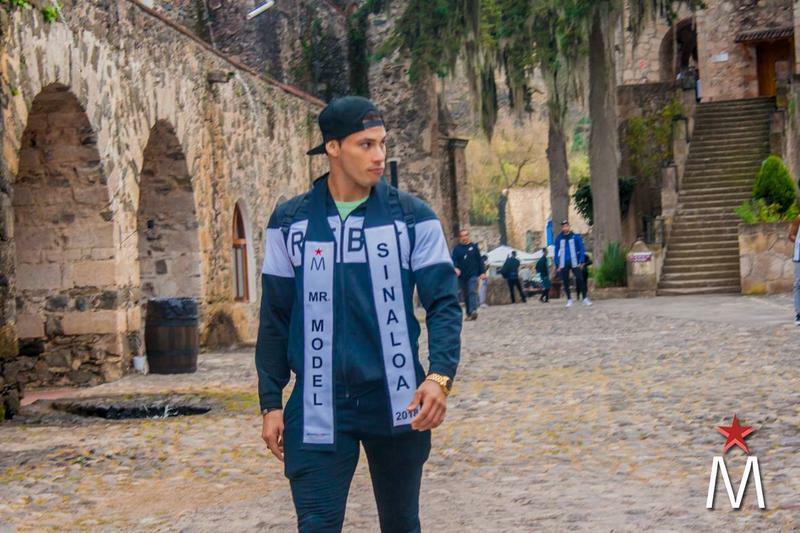 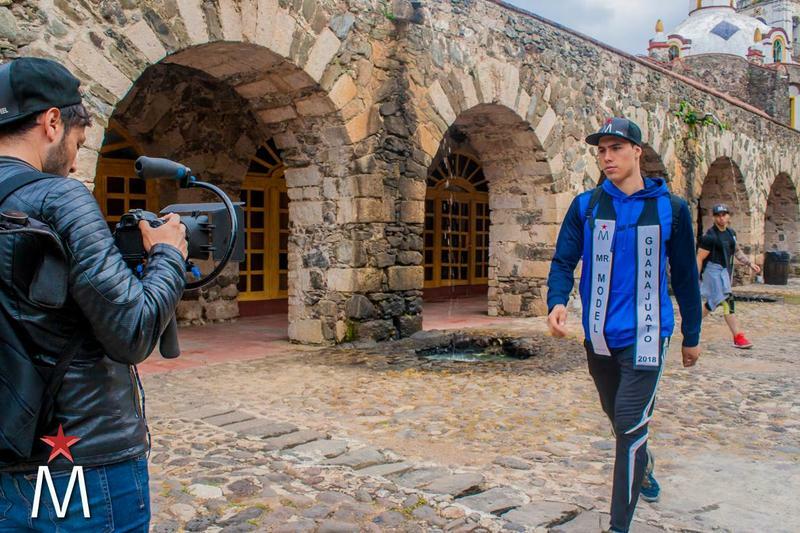 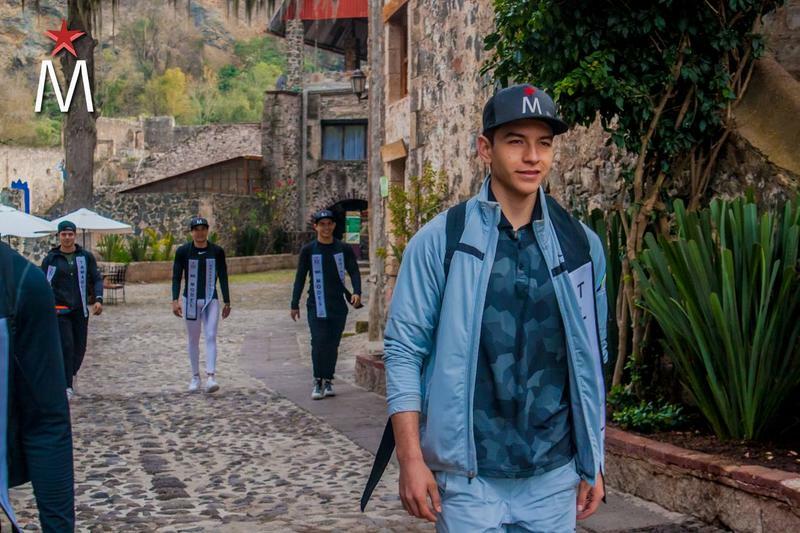 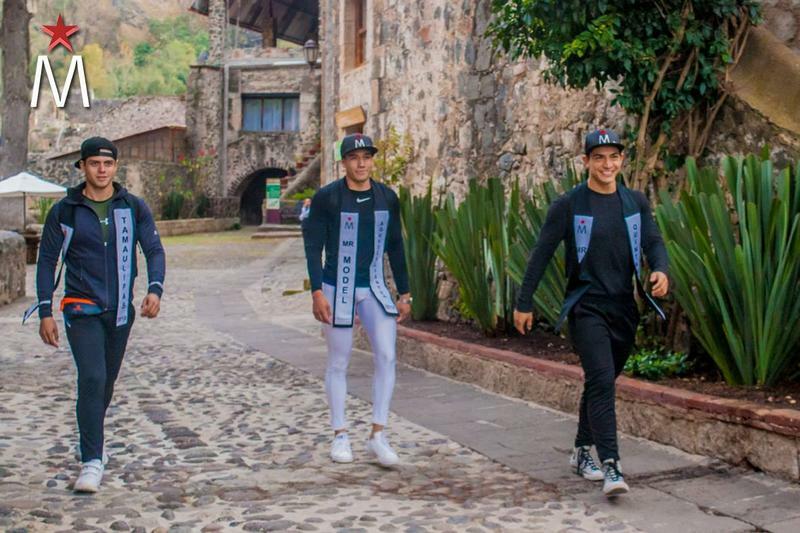 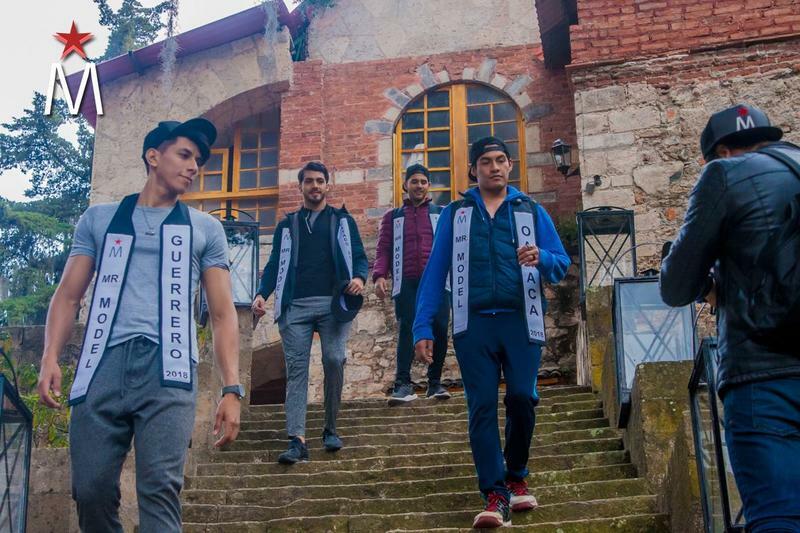 According to what was established in the organization, the 1st Finalist JORGE ANDRES VILLEGAS RAMON is the one who assumes and currently holds the title of MR MODEL MEXICO 2018.